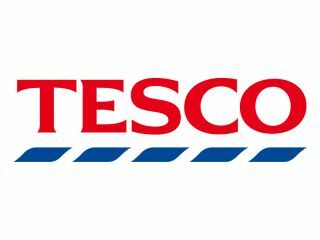 Supermarket giant Tesco has announced that it will be selling international call cards, tapping into a lucrative market. Tesco's trial of calling cards in its Tesco Metro and Tesco Express shops has been successful enough to convince it to widen the offering. The supermarket chain estimates the market as being worth £250 million, and it wants a slice of that tempting pie. "Customers can benefit from low cost international calls including calls to over 60 countries for just 2p a minute," explained Tesco. "The card can be used from any mobile phone, landline or payphone. "A 30 minute daily call to India using the Tesco International Calling Card costs less than 64p a day, saving users more than £2,500 per year compared to BT's standard rates and even more compared to Virgin Media's standard package." The cards will be available in all Tesco stores by the end of the year.